TachyonIQ–barcode scanning software, decodes more barcode symbologies than any other software on the market today! We set a higher standard for barcode data delivery in every environment, with any device. 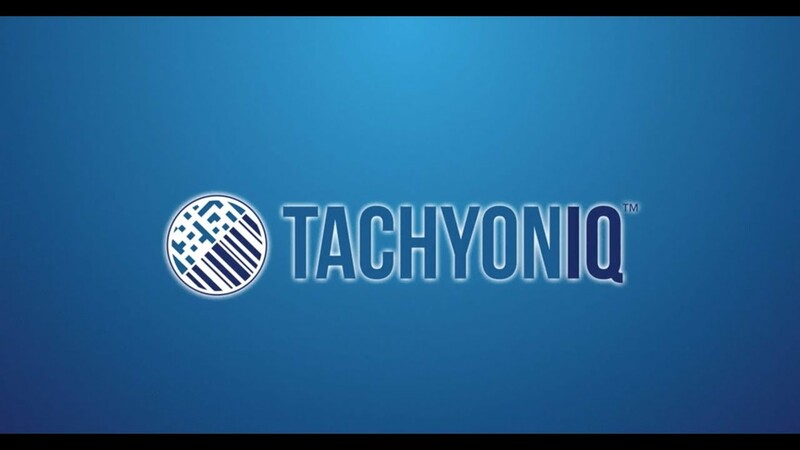 TachyonIQ is the de facto choice for powerful, versatile barcode scanning software solutions that are proven to optimize data capture with zero miss reliability — helping customers across industries realize new gains in efficiency, productivity, and user satisfaction. Our decoder software delivers enterprise-grade decoding performance for an array of scanning applications and complex barcode symbologies, to remove the all-too-common inefficiencies and frustrations experienced with other decoding solutions on the market today. Portability to a variety of systems and platforms. Easy to use SDK. Support for all mobile operating systems. Open-source software lacks maturity, support and security that enterprises seek. Open-source software and free APIs – to do, or not to do? The ROI substantiates enterprises moving in this direction, but they need to know their IP and internal systems are safeguarded. Enterprises will put your application to the test before switching from their current data capture methods to a mobile platform. Is your team ready? The Best Developers Are Enterprising. Any quality, in any environment, without fail. Software designed to compensate for less than ideal environmental conditions. Algorithms optimized to rapidly decode damaged, low contrast, and curved barcodes. Easily integrated with any operating system and any device with an embedded camera. TachyonIQ’s decoding rates are up to 6x faster than the competition, even when barcodes are damaged or distorted. Capture customer satisfaction and more sales! TachyonIQ’s innovative decoding platform was developed by domain experts with decades of experience delivering purpose-built barcode scanning solutions to OEMs and fast-paced industries. Through the years we’ve seen the scanning industry evolve, and are committed to helping our customers continue to revolutionize their scanning processes by pairing our software with the latest mobile, camera, and imaging technologies for even greater efficiency gains.